A stack of more than 30 work orders delivered Thursday by the Heron Gate Tenants Coalition to rental corporation Timbercreek is expected to form part of the group's human rights challenge against an impending mass eviction. Timbercreek has said 150 units in the southeast Ottawa community are beyond repair and need to be demolished. Heron Gate tenants were given eviction notices in May and have until Sept. 30 to leave their homes. The coalition has spent the past three months collecting maintenance reports from residents that include complaints of broken screen doors, cockroach infestations, and flood damage that's gone unrepaired. "It's important to document a persistent pattern of neglect," said George Brown, one of several lawyers helping Heron Gate tenants fight the eviction. Brown says the Ontario Residential Tenancies Act can put a halt to evictions if the landlord can be shown to have not acted in good faith. He also said the group is preparing to launch its human rights challenge against Timbercreek in the next few weeks. Coalition spokesperson Josh Hawley said some of the tenants' requests for maintenance were filed more than a year ago, but Timbercreek ignored them. Each report comes with a detailed history of complaints and supporting photos of damage that was either poorly repaired or never fixed in the first place. "There is no response — or if there is, they check it out and give the excuse that it's too expensive to repair," said Hawley. Brown said he believes stopping the Heron Gate evictions could be instrumental in preventing a domino effect involving other Timbercreek properties. 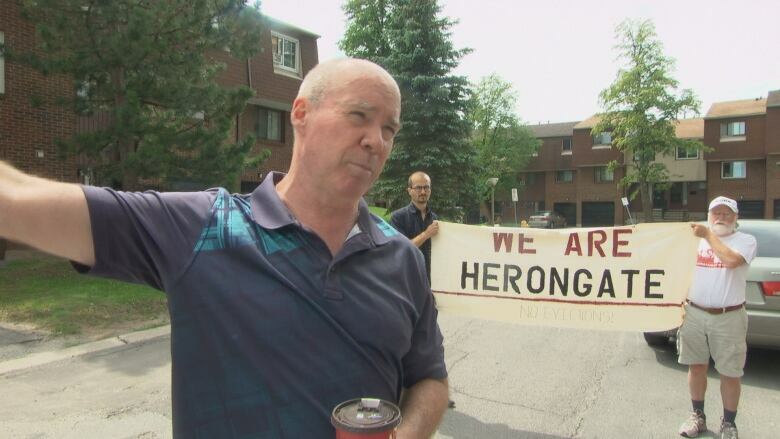 "It''s a bigger issue for the other thousand tenants that are next, or the other thousand units that are next in Heron Gate," he said. "[It's also an issue] in Edmonton, where Timbercreek bought a similar property, and in Calgary, et cetera. But it's here where we draw the line in the sand." Abdullahi Ali was one of about a dozen people who took part in Thursday's march to the Timbercreek office. The 64-year old said his basement was flooded twice after heavy rains last November, and then again this July. He said no maintenance worker has visited his home to survey the problem. Ali also said he's put in other work orders over the past two years for kitchen cabinets that are off their hinges and for a bathroom faucet that won't stop leaking. None of the issues have been fixed, he said. Ali has lived in Heron Gate for 20 years with his wife and four children. This is the second time Timbercreek has forced him to move, he said. 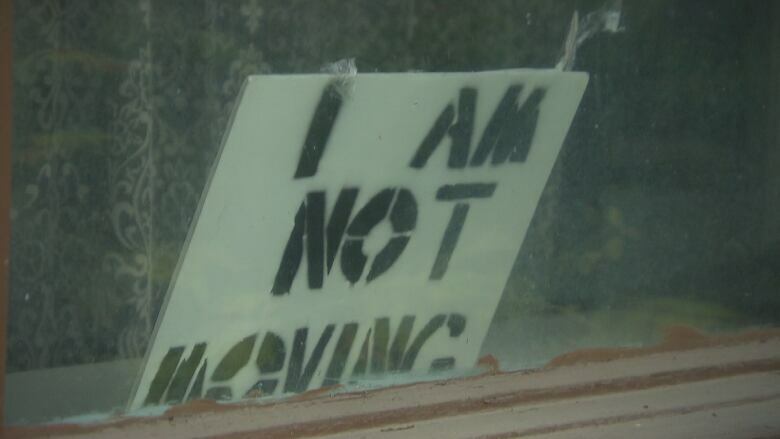 Now, a cardboard sign on the inside of his living room window — marked with the words "I am not moving" — makes his stance clear. "This is my home," Ali said. "Other places are too expensive." The group successfully dropped off the stack of work orders with a Timbercreek employee at the rental office. In an emailed statement, Timbercreek said that since May, 70 per cent of residents "impacted by relocation" have either found new places to rent or bought new homes. The company also said that the majority of tenants being forced to move have found homes within five kilometres of Heron Gate. According to the email: "Timbercreek is going beyond the requirements of the law in providing relocation assistance [by] recently increasing moving compensation from $1,500 to $2,000 to all impacted residents, including those who have already relocated." 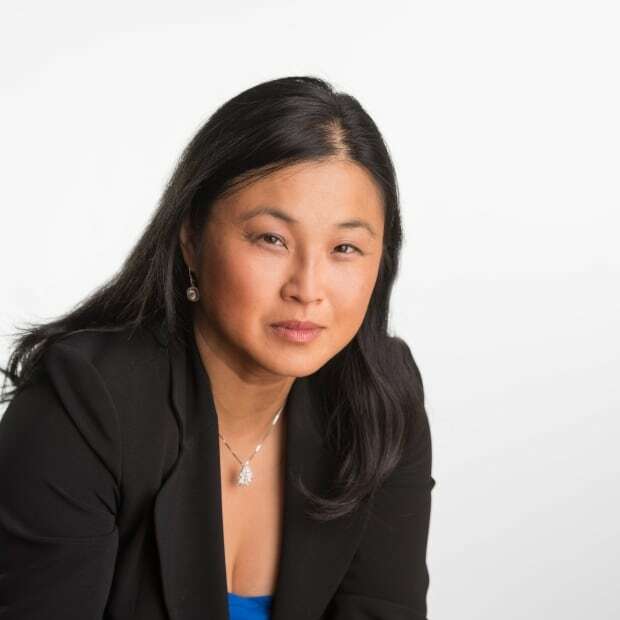 "This compensation is on top of Timbercreek's commitment to paying three months [of] rent for residents and negotiating discounts with Ottawa moving companies." The company's statement did not address the proposed human rights challenge or the complaints about delayed maintenance work. The Heron Gate Tenants Coalition says Timbercreek's figures are "not transparent" and that the rental corporation has not provided documents showing how many leases have been terminated.